ONE Human Performance was founded in August 2002 by Eric Dagati. Eric’s vision was to create a multi-disciplinary center that brought together the top experts in multiple fields to work together systematically to improve client’s health and performance. 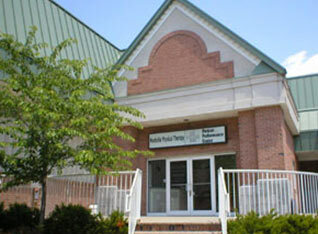 Our first facility was located on Route 46 in Pine Brook, where we stayed for six years. The original facility not only offered high-level Personal Training, but also Chiropractic Care, Massage Therapy and a wide variety of classes ranging from Yoga to Tai Chi. 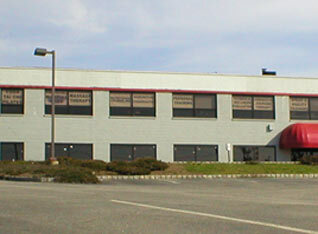 In 2008, the business relocated to 2 Changebridge Road in Montville. At this point, we partnered with Montville Physical Therapy to share the space and expand our menu of rehabilitative services. 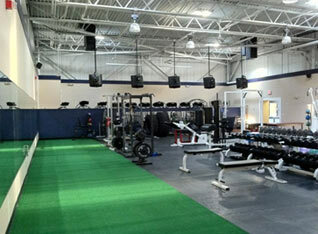 Three years later, we expanded to a larger 10,000 square foot facility next door. In addition to our staff of 10 Personal Trainers and Performance Coaches, Physical Therapy and Chiropractic Care, we now added Nutritional Counseling and class memberships and expanded our Team Training services. On January 1, 2015, ONE Human Performance closed its doors as a brick and mortar fitness facility. After 12 successful years, Eric decided to pursue his growing opportunities in teaching and consulting. Along with our partners at Montville Physical Therapy, we were able to create an arrangement where our staff could continue to utilize the existing facility for their training services, while affording Eric the freedom to explore his outside interests, and from this the Montville Fitness and Training Center now operates in ONE’s previous facility space, with many of the ONE staff still operating there. The ONE Human Performance business and brand will live on and continue to provide the highest level of training, consulting and education services under Eric’s direction.